Iconic MMO Old School RuneScape launches on iOS and Android today, after 1 million players pre-order it on mobile. Tuesday 30th October 2018, Cambridge, UK – Old School RuneScape has today become the first mainstream PC MMORPG to launch in full on iOS and Android devices, Jagex has announced. The expansion onto mobile delivers interoperable cross-platform play, enabling players to jump from PC to mobile platforms and back again. The game's much-anticipated arrival on mobile stores will fulfil over one million pre-orders or pre-registrations for the game placed by mobile gamers in its build to launch. In addition, a further million mobile gamers are already enjoying Old School on Android, following its Members' Beta and soft launch over the summer. "Delivering the same wealth of content as its PC counterpart, expanding Old School RuneScape's availability to mobile devices is an incredible achievement and one the team is extremely proud of. 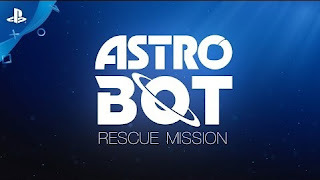 Its arrival on iOS and Android is something our community has been exceptionally hungry for and, through beta and soft launch, we've worked closely with them to refine and optimise Old School's mobile interface, including the introduction of a customisable, one-touch action button, and intuitive touch-screen controls." "Today's launch of Old School RuneScape on mobile leads the charge as we bring two of the world's most popular MMORPGs to the world's most popular gaming devices. We believe in taking our living games to wherever our players want them and, with the mobile editions offering full and seamless cross-platform play with PC, players can now continue their adventures on either platform and on the move. The arrival of Old School RuneScape on mobile, and our ongoing work to also bring RuneScape to mobile, is testament to our investment in the continued growth for both titles and building our vision for living games." Old School RuneScape is part of the $1 billion RuneScape franchise and is based on the iconic MMORPG as it was in 2007. Featuring adventures for solo play through to 100-player strong raids and delivering new lands and new adventures that take it far beyond a purely nostalgic vanilla experience, Old School RuneScape's popularity has continued to grow in its five years as a living game. Old School's competitive gameplay has made it the #1 MMORPG in competitive gaming thanks to the gripping Deadman tournaments. Streamed live on Twitch, the tournaments, plus all the other Old School streams, has made Old School one of the most-watched titles on the network. Old School RuneScape is the first of two Jagex titles heading to mobile devices. The other,RuneScape, is currently in its own Members Beta on Android. 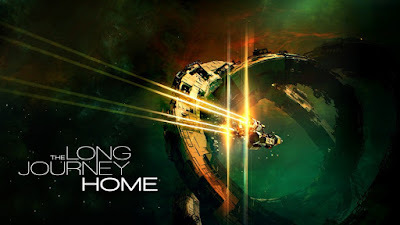 The Long Journey Home is a narrative-heavy rogue-style game where each universe is based on a random seed. Only some of the game’s content is available in each run like four out of the eight major alien races. The quests that you find and are offered can also vary with each run, depending on which crew members you have with you, luck, or how you interact with the different aliens. Wired Productions Ltd., a leading independent video games publisher, and developer Caged Element Inc. are pleased to announce that GRIP: Combat Racing will be available to play on the Xbox One family of devices, including Xbox One S and Xbox One X, and on Microsoft's gaming subscription service: Xbox Game Pass, at launch. 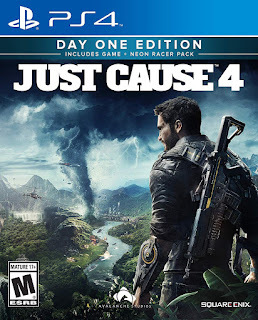 Taking full advantage of Xbox One X – the world's most powerful console featuring immersive, true 4K gaming, GRIP: Combat Racing delivers eye-watering visuals with spectacular in-game physics, harnessing the potential that comes from building with Unreal® Engine 4. "We're delighted to have partnered with our friends at Microsoft to unleash GRIP: Combat Racing on Xbox Games Pass," said Leo Zullo, Managing Director at Wired Productions. "Knowing players across the globe are readying themselves to link up for countless multiplayer showdowns on tracks (and walls!) as they unleash a deluge of missiles, is a mouth-watering prospect." The battle cries are approaching; Vez'nan's reign begins November 22! Are you ready to face former allies in battle? 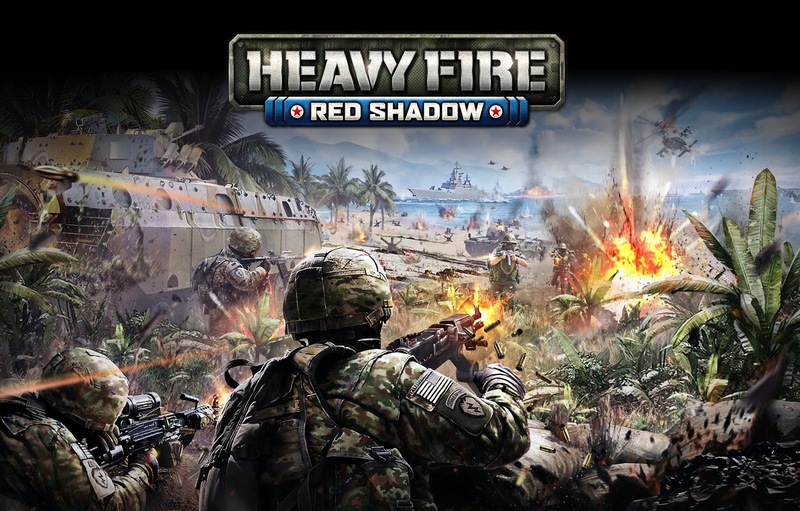 Ready to test your skills in new territories and against new armies? The time for tough decisions and decisive action is approaching. Before very long you'll be fighting for the greatest dark wizard of them all, Vez'nan — leading his army and doing his bidding. Have no doubt, the campaign will be long and hard but you can rely on the full might of his most revered soldiers. LOS ANGELES - October 10, 2018 – MapleStory 2, the all new MMORPG from the MapleStory franchise with over 14 million players around the world, is available globally today via Nexon Launcher and Steam. 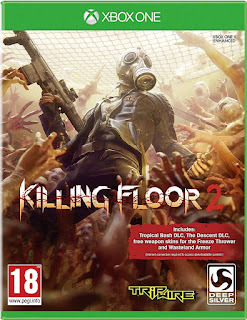 The game provides a robust set of character options, an innovative progression and growth system, and world-building tools, redefining the MMORPG genre by giving players the ability to customize everything. 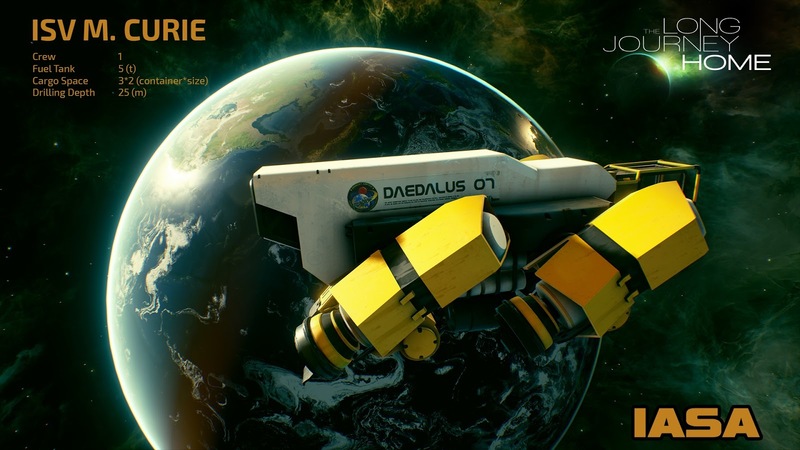 WATFORD, United Kingdom - October 9th, 2018 - Wired Productions Ltd., a leading independent video games publisher, and developer Caged Element Inc. are honoured to announce the London-based independent record label, Hospital Records have, among others, provided a sensational selection of licensed drum & bass tracks for GRIP: Combat Racing – the staggeringly-fast, futuristic arcade combat racer. Megan Bean, Head of Business Affairs & Sync, Hospital Records said: "We're excited to have our producers featured on the awesome new GRIP: Combat Racing game." "We're super excited to have Hospital Records on board, bringing their industry-leading line-up to GRIP: Combat Racing and joining forces with the rest of our great soundtrack roster," said Chris Mallinson, Game Director for GRIP: Combat Racing. 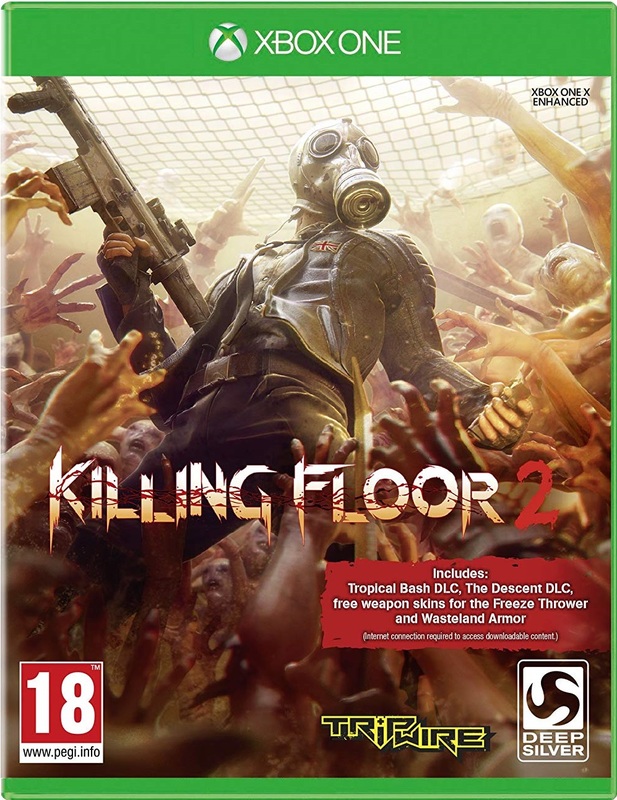 "We think players will love pumping the huge tunes we've got in the game." Entita "Can't Wait"Full Kontakt "Cyborg"Full Kontakt "BlackOut"Full Kontakt "Clock Watch"Full Kontakt "Power Train"Full Kontact "The Creeper"Imperium "Cerbera"Kevin Green Lee "GRIP"Mart-E "Boost Empire"Pragmatic "Going Down"Revaux "Solidify"Silence Groove "Reconnect"Xtigma "Crash City"
Players looking to enjoy even more from the game's soundtrack will be pleased to learn that the Collector's Edition features the original soundtrack on Double Vinyl, CD and MP3 Download. Available from shop.wiredproductions.com this collector's edition is extremely limited with only 500 numbered units being produced and only 300 being made available for general sale. Inspired by the Rollcage games of the late 90s and backed by a highly-skilled and accomplished team, which includes Rollcage programming veteran, Robert Baker, GRIP: Combat Racing celebrates the re-emergence of blindingly fast arcade combat racers. 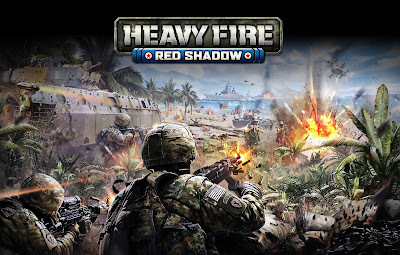 The game will see racers hurtling their way around 22 breath-taking tracks, driving one of 15 armoured cars; while deploying a bristling arsenal of 9 outlandish weapons and power-ups. 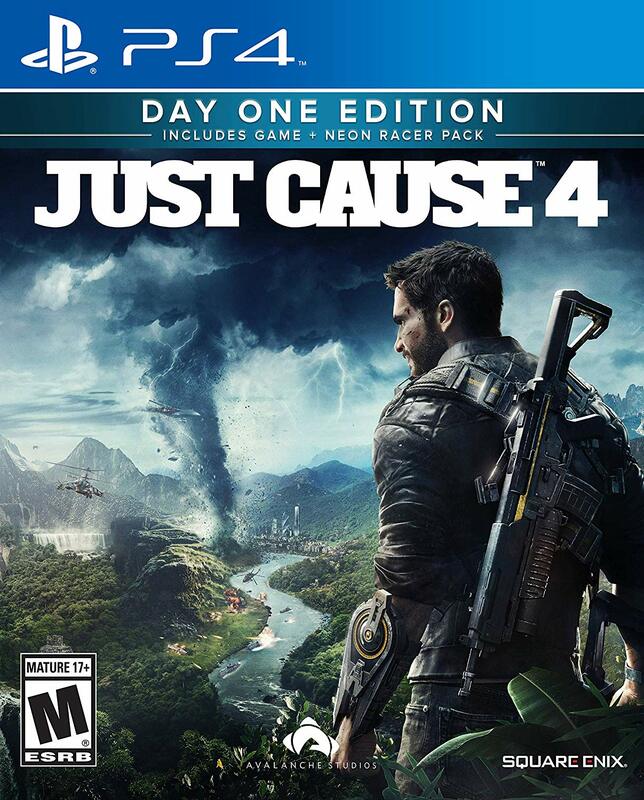 Built on Unreal® Engine 4, the game accelerates ahead of the racing crowd by offering players gravity-defying physics reaching speeds of over 767 mph - making it the fastest racing game on four wheels. GRIP: Combat Racing will speed onto the PlayStation®4 computer entertainment system, PlayStation 4 Pro, Xbox One, the all-in-one entertainment system from Microsoft, Xbox One X, Nintendo Switch™ and Windows PC via Steam® on November 6, 2018. For more information visit http://www.wiredproducions.com. Fans can get the latest news by joining the GRIP: Combat Racing communities on Twitter at @gripvideogame, Facebook at @gripvideogame, via hashtag #GRIPCombatRacing, and on Discord. Monday 8th October 2018, Cambridge, UK – Access to RuneScape Mobile's new Members Beta is being made available from today, Jagex has announced. This limited Beta marks the next step in bringing RuneScape to mobile devices, as the development team continues to work closely with the RuneScape community to deliver the optimum player experience over the coming months. Jagex made the announcement at RuneFest, its biggest ever player convention, held this past weekend at Farnborough International Exhibition and Conference Centre. The RuneScape team announced that 'Till Death Do Us Part', an all-new World Event in RuneScape and the first since 2016, launches today. 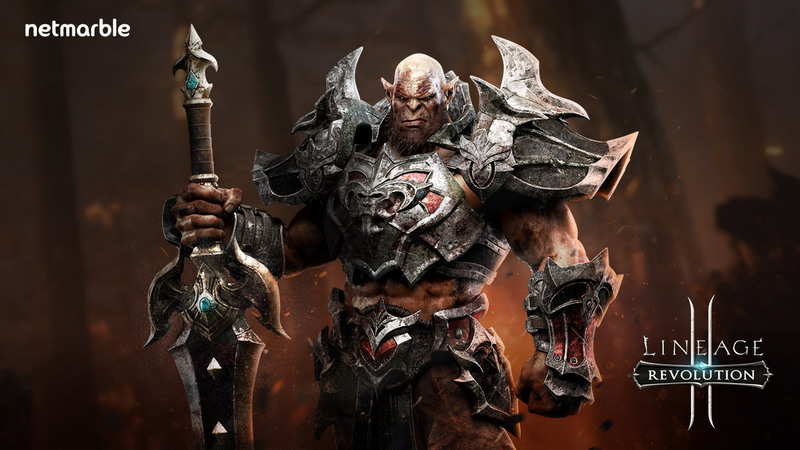 Taking place throughout October, the event sees the game's version of the Four Riders of the Apocalypse emerge on Gielinor. 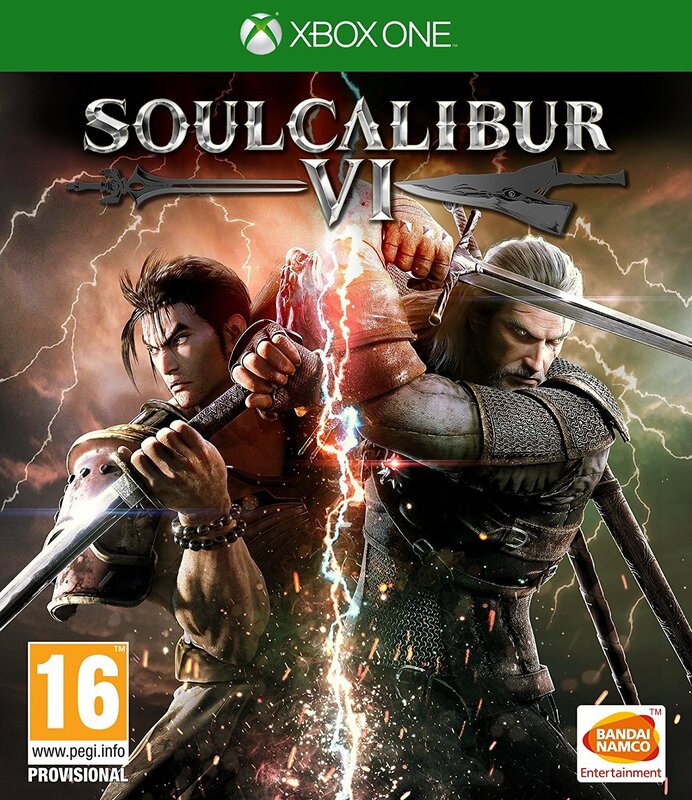 Additionally, the team introduced new quests and fan-voted content that will launch this winter, including the Mining and Smithing rework; the time-looping, investigative adventure 'Needle Skips'; and the final part of the Elite Dungeons trilogy, a new boss encounter for hardy adventurers that sheds light on the mysterious Ambassador. 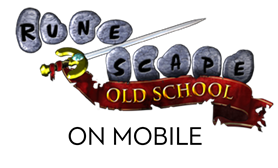 Headline announcements for Old School RuneScape saw the team confirm key content soon to be polled to players. This includes the elven city of Prifddinas, which launched inRuneScape in 2014. If successfully polled, the city would be reinterpreted and introduced into the nostalgic iteration next year. Entry to the city relies on the completion of a new Grandmaster quest, 'Song of the Elves' – which will conclude an Old School RuneScape questline for the first time since the game launched in 2013. RuneFest began courtesy of the Royal Philharmonic Concert Orchestra and the world premiere of RuneScape Live: Gielinor in Harmony, a musical extravaganza that took the audience on an orchestral and story-driven journey through the world of Gielinor. Featuring a brand-new storyline written byRuneScape's narrative team, which saw a RuneScape and an Old School RuneScapeplayer complete a quest in each other's game world, Gielinor in Harmony set the tone for the revelries to continue. RuneFest itself presented thousands of players with an immersive festival experience set in Rellekka, the Viking-inspired northern lands of RuneScape. In addition to keynote reveals and announcements, players completed activities based on the game's Fremmenik Trials, attended behind-the-scenes talks hosted by developers, and went hands-on with both RuneScape and Old School Mobile. "RuneFest is at the heart of our living games philosophy, and it has played an enormous part in growing our RuneScape games to become a $1billon success story. It brings the games, our players, and the Jagex team together to share an incredible experience that exists outside of the game. This was the biggest and best RuneFest ever, and reflects the continuing strong growth in the communities playing our games. RuneScape Live was also incredible, and I thank our team and the Royal Philharmonic Concert Orchestra for an unforgettable night. "We had a great time revealing our plans for RuneScape and Old School RuneScape over the coming months, and it was brilliant to see the reaction from our players both at RuneFestas well as on the live stream. We're just three weeks away from bringing Old School RuneScape to mobile devices, which has already been incredibly well received by players. The announcement that RuneScape Mobile is also beginning its limited Members Beta from today, and will open to more members over the coming weeks and months, means that both our communities will soon enjoy their adventures through Gielinor while on the move. "Every year, RuneFest delivers a fantastic celebration of the games and our community, but it's also a great opportunity for us to look ahead to what's to come. Thank you to everybody who travelled to RuneFest's new home at Farnborough, and we're looking forward to returning next autumn." 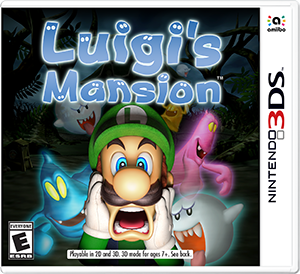 Luigi’s Mansion for the Nintendo 3DS family of systems is available Oct 12th. 1943 Berlin Blitz launches this Thursday on the Oculus and Steam stores. 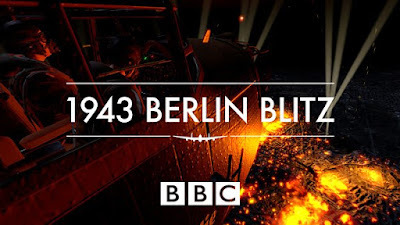 Viewers are put in the footsteps of BBC war reporter, Wynford Vaughan-Thomas, and sound recordist, Reg Pidsley, as they document their flight on a terrifying mission over Berlin. Taken from the BBC Archive, Wynford’s commentary was one of the most ambitious and dangerous reports made during World War Two giving crucial insight into the war to those listening at home. The original radio broadcast went out over the airwaves on 4 September 1943, just a few hours after the plane landed safely back at RAF Langar in Nottinghamshire. 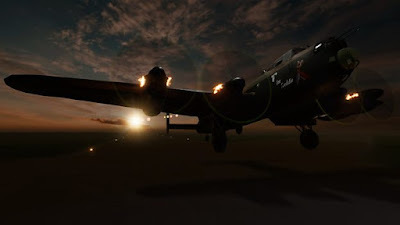 Viewers will experience the jeopardy and the excitement of the bombing raid, as VR transports them into the belly of Lancaster bomber ‘F for Freddie’. As the plane flies high over Berlin while anti-aircraft shells burst all around, the sense of danger is palpable, and justified - just four months after this flight F for Freddie was shot down over Stettin. Created by BBC Northern Ireland and Immersive VR Education, in partnership with BBC VR Hub; 1943 Berlin Blitz marks the 100th anniversary of the RAF and the brave, bold and groundbreaking journalism the BBC is built on. Wynford Vaughan-Thomas’s original radio programme is available to listen in full from Radio 4 Extra on BBC iPlayer Radio. The new experience is available from Thursday on the Oculus and Steam stores for Oculus Rift, and HTC Vive headsets. It will also soon be available to watch in 360 on Oculus Go, Samsung Gear VR and Google Daydream. Additionally, Imperial War Museums will be showing the film at its Duxford and North museums over the coming months on selected dates.